Samsung Galaxy S8 is the first Galaxy device to come without a home button on the front in the history of S-series smartphones. 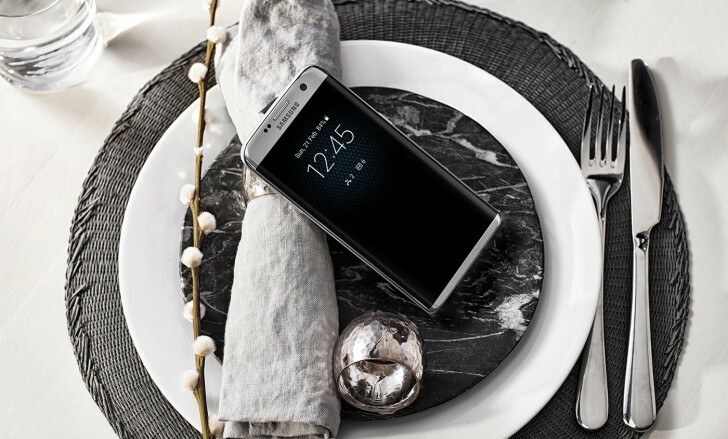 This might look like a big step for Samsung, but the Korean company actually wanted to go even bolder - the Galaxy S8 had to use the fingerprint technology that puts the scanner under the glass and lets you unlock the phone by placing a finger on the screen. 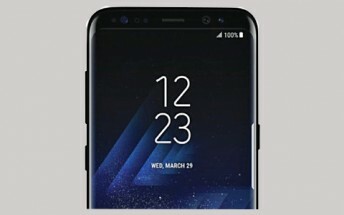 Samsung Galaxy S8 is about to have a big display with an 18,5:9 ratio and the Korean giant knew the front-mounted home button had to go. It decided to implement the fingerprint technology underneath the AMOLED display and poured resources into Synaptics' optical tech, but the results were "frustrating" and Samsung bailed out of the technology at the last minute. With the production imminent, the company decided to place the fingerprint scanner on the back, right next to the camera, which explains its unorthodox location. Apple is also reportedly removing its home button from the next iPhone and will have a ‘Function Area’ that resembles a Touch Bar. The company is also interested in the onscreen fingerprint scanner and having six more months than Samsung it might actually get it.